Just east of Carlsbad, located in San Marcos, just 7 miles in from the coast is Lake San Marcos. Next to the resort it is lake style easy living at its best. Boat rentals, Resort and Golf Course are all right there. 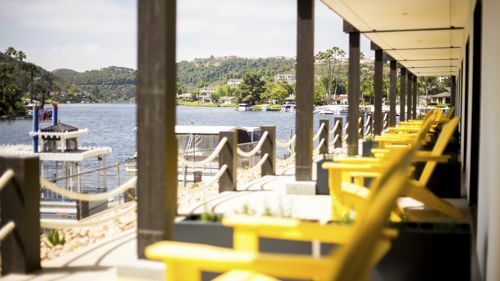 Once a community designated for mature residents, Lake San Marcos lifted the age restrictions years ago and as a result is home now to a more diverse range of residents. Newer Construction homes and townhomes mixed in with the original single story homes and twinhomes have updated this lake front community.